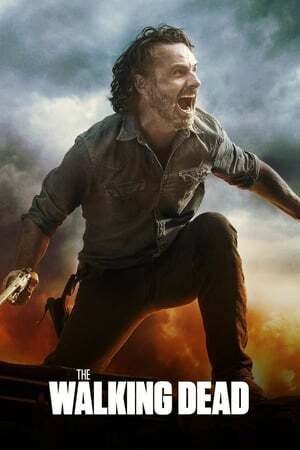 Series Description: Sheriff Deputy Rick Grimes gets shot and falls into a coma. When awoken he finds himself in a Zombie Apocalypse. Not knowing what to do he sets out to find his family, after he's done that he gets connected to a group to become the leader. He takes charge and tries to help this group of people survive, find a place to live, and get them food. 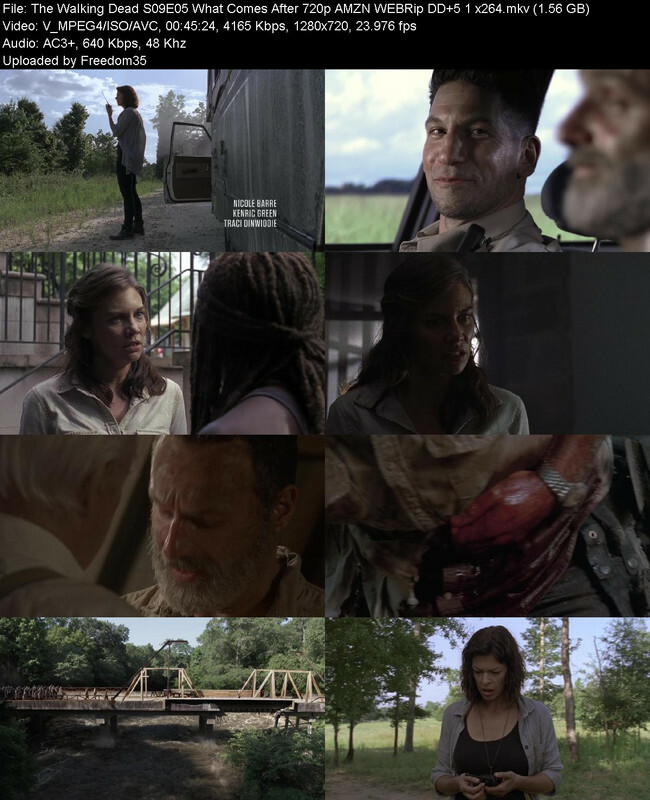 This show is all about survival, the risks, and the things you'll have to do to survive.